Some of the best of the area’s experimentalists, plus sterling guitar, Latin percussion and soaring vocals, punctuate this week’s jazzy offerings as we head fully into spring… or is this summer? May 4. Just this week I received a press release from a New York agent with a heads up about a late summer Midwest Tour for locally based free-improvisers Merciless Ghost. The press release described the ensemble as “a ‘free jazz’ trio in the best sense of the term, which is to say that it is devoted to the spirit of group improvisation and the sometimes agonizing struggle to speak using one’s own voice.” Here, we don’t have to wait til late summer, these guys (George Cartwright on saxophones, Josh Granowski on bass, and Davu Seru on drums) take their spirit and struggle to the Black Dog as part of the Community Pool/Deep End series of experimental music curated by Nathan Hanson and Brian Roessler. May 4. “Tortoise and Minneapolis Jazz All-Stars” make it a wild night at the Walker. Tortoise is based in Chicago, a band that defies classification with its trademark melding of “jazz, rock, electronica, dub, dance, ambient and minimalism.” Tonight they join forces with local “all-stars: Douglas Ewart, Michael Lewis, Michelle Kinney and JT Bates. May 4-5. You may have enjoyed the Dean Magraw/Bryan Nichols duo at Café Maude; you likely have enjoyed Dean and Bryan in their own ensembles; and if you have ever set foot in the Artists Quarter, you have heard the rhythm team of Billy Peterson and Kenny Horst. So why not put them all together and turn them loose? This new quartet launches what we hope will be a long collaboration at the Artists Quarter this weekend. May 7. 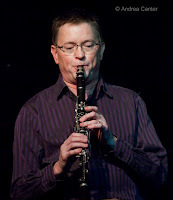 The Monday night series of jazz and jams continues at Jazz Central, the best kept secret on the Twin Cities jazz scene. Tonight enjoy multi-reed master Doug Haining out of the context of his Twin Cities Seven and working quintet, mixing it up with Tanner Taylor, Mac Santiago and more. Doug’s most recent exploits include turning ears at the French Quarter Jazz Festival and bringing the music of Cannonball Adderley to life at the AQ. May 8. As guitar trios go, this is one of the best. 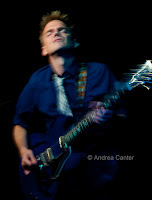 In fact , Framework is two-thirds of another hot guitar trio, Red Planet. Chris Bates and Jay Epstein must be the go-to team for jazz guitar, here keeping company with Chris Olson. The band sizzles with original compositions and sublime interpretations of jazz greats, and brings their magic to the Black Dog for some midweek mischief. 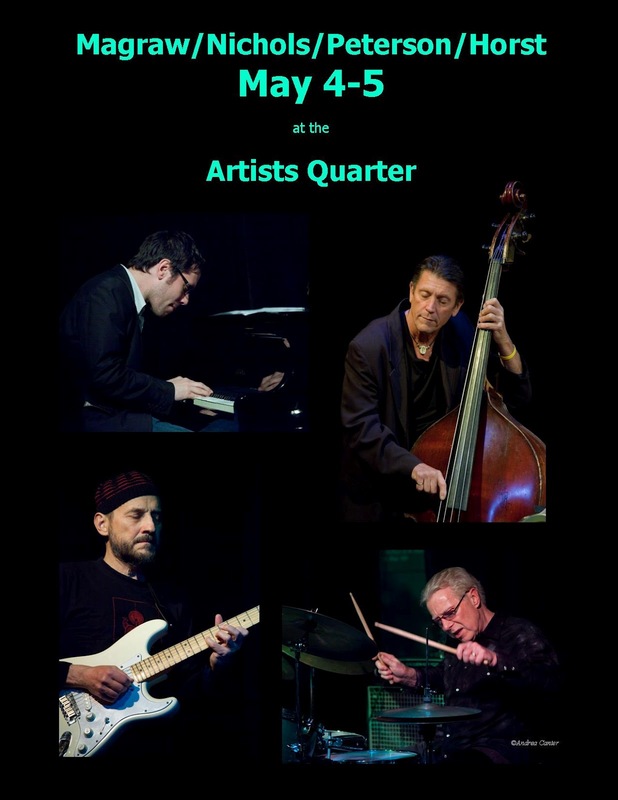 Not too far away, the Artists Quarter hosts a rare appearance from the Tommy O’Donnell Trio (with Gordy Johnson and Phil Hey), a one-time fixture on the scene to be savored every time they reunite. May 9. Sultry and sassy, vocalist Jana Nyberg headlines another “Foodie Night” at the Dakota, and her “Group” provides starbright backing with husband/trumpeter Adam Meckler, guitarist Evan Montgomery, bassist Matt Peterson and one of her rotating drummers—Greg Schutte, Derek Drieer or Jake Nyberg. During the day, Jana teaches at the St Paul Conservatory for Performing Arts; but come nightfall, she’s a daring interpreter of jazz and pop fare. May 10. 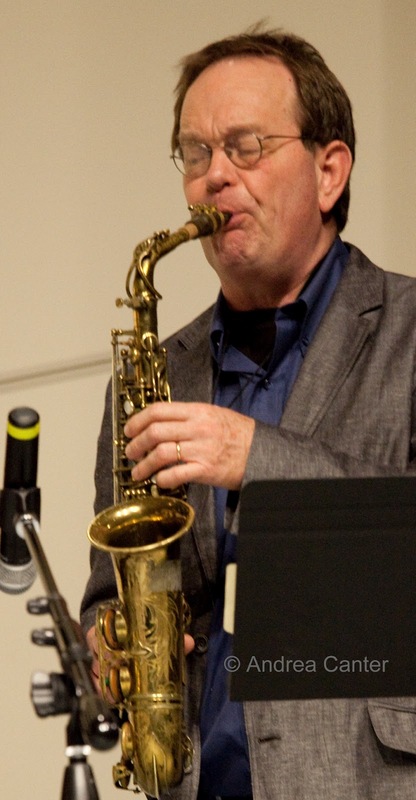 Jazz Thursdays series at MacPhail was shorter than usual this year but it will end on a high-spirited note with the Dakota Combo on stage in Antonello Hall. 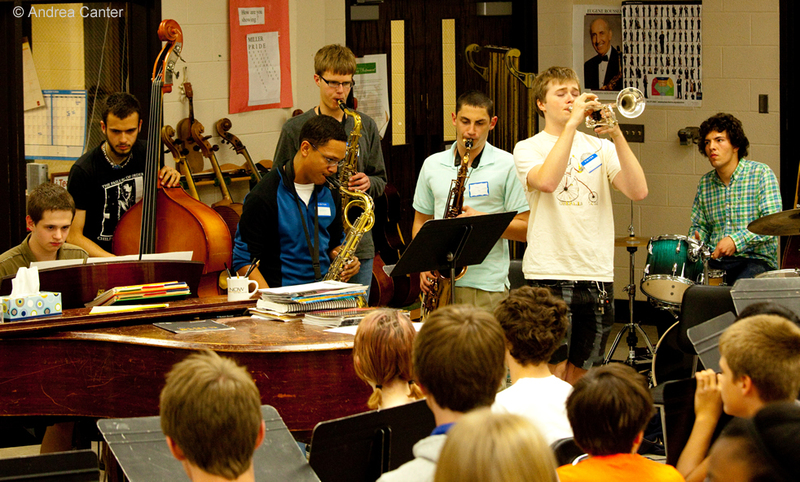 The high school ensemble has had an exciting year so far, including performing on a MacPhail Spotlight concert with New York saxophonist Adam Niewood, on the Dakota Stage with Dave Karr and wunderkind Grace Kelly, and participating in Connie Evingson’s Generations of Jazz at the Jungle Theater. And this is a freebie. 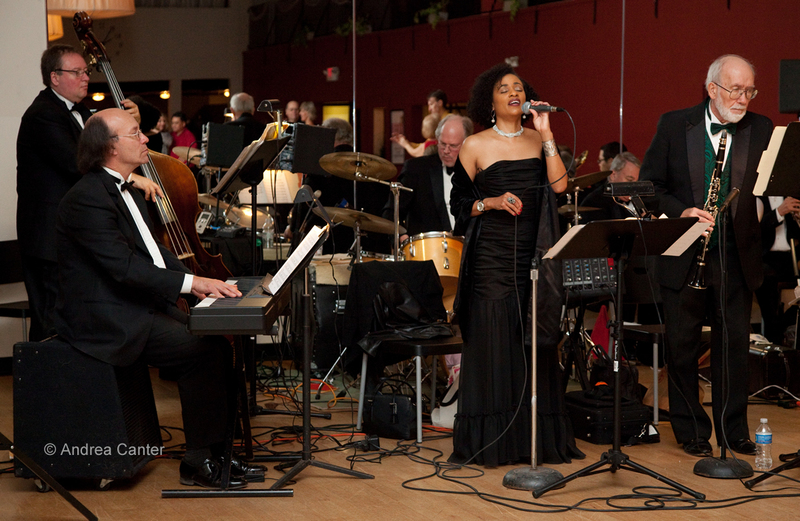 Across the river, jazz vocal coach supreme Phil Mattson brings his latest edition of the Phil Mattson Singers to the Artists Quarter –six voices supported by Phil’s luxurious piano. Tuesday, May 8. Cory Wong Quartet at the Artists Quarter (early set); Lila Ammons Trio at The Nicollet; Jack Brass Band at the Driftwood Charbar.